Sight glass fittings - Borosilicate and quartz glass, mica, sealing, level gauges, armature - Continental Trade. 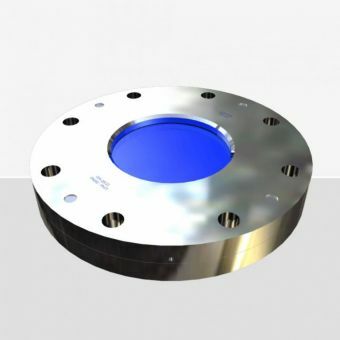 For observing the liquid level or contents in tanks, pipelines, reactors, etc. 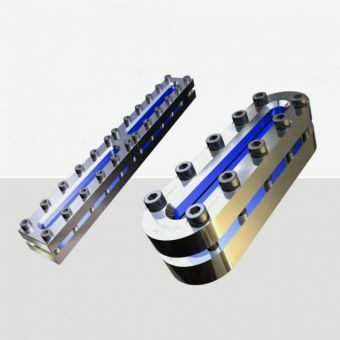 For welding directly or through connectors. Delivered in sets or as individual elements (metal frames, sight glass, gaskets, mica shields). 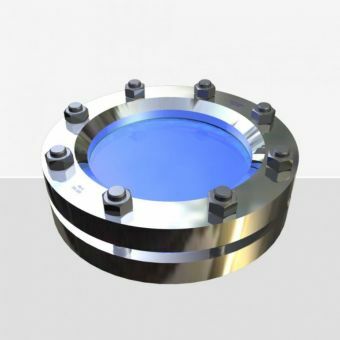 For observing liquid level or contents in tanks, pipelines, reactors, etc. For screwing on a standard flange. Delivered in sets or as individual elements (metal frames, sight glass, gaskets, mica shields).